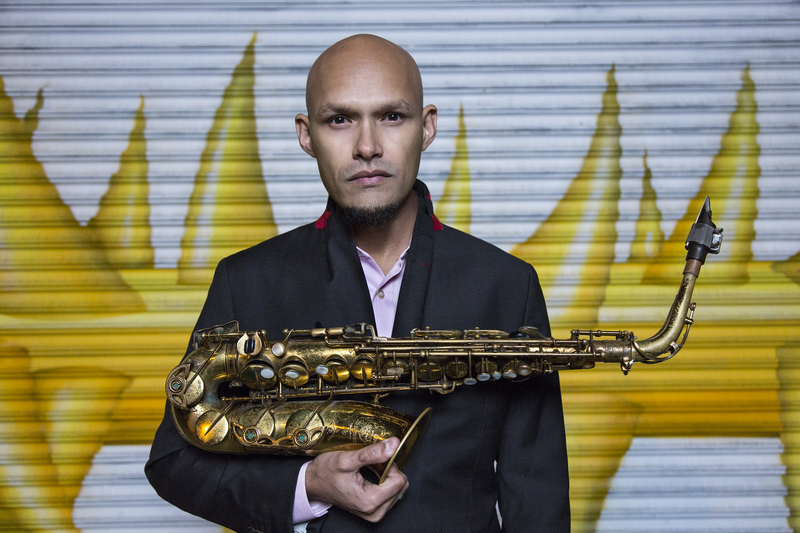 Multiple Grammy® nominee and Guggenheim and MacArthur Fellow, composer and saxophonist Miguel Zenón balances and blends innovation and tradition. Zenon has developed a unique voice, concentrating his efforts on perfecting a fine mix between Latin music and jazz. Born and raised in Puerto Rico, he has released 10 recordings, including this year’s Tipico and the Grammy-nominated Identities are Changeable. Widely considered one of the most groundbreaking and influential saxophonists of his generation, Zenon has also developed a unique voice as a composer and conceptualist. The Miguel Zenón Quartet, his working band of more than 15 years, includes Venezuelan pianist Luis Perdomo, Austrian bassist Hans Glawischnig, and fellow Puerto Rican drummer Henry Cole. The concert will include selections from Tipico - original music by Zenón specifically written for the members of the Quartet and directly inspired by their individual playing and personalities.